You are here: Home / Articles / Video Library / Practice Areas / Medical Malpractice / Is Medical Malpractice the Cause of Hospital Infections? Infections occur in hospitals at an alarming rate. Is this just a regular consequence of running a hospital, or is it caused by medical malpractice? 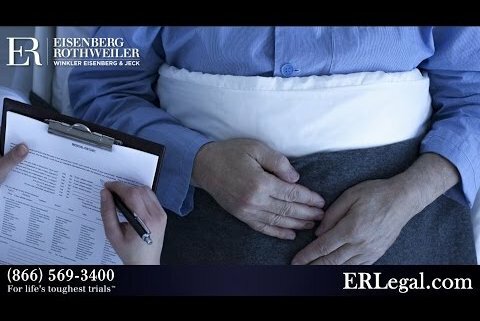 https://cdn.askthelawyers.com/wp-content/uploads/2017/11/28092526/is-medical-malpractice-the-cause.jpg 360 480 AskTheLawyers™ https://www.askthelawyers.com/wp-content/uploads/2018/05/Asset-2-300x40.png AskTheLawyers™2017-08-02 09:06:062018-09-10 13:39:25Is Medical Malpractice the Cause of Hospital Infections? Can You Recover from a Traumatic Brain Injury? What is Premises Liability?